Well, the mustard family certainly seem to have been the perfect choice as the featured plants for the Wild Things Round Up where I live. I've spent the last month surrounded by seas of mustard plants, more than I could possibly eat, but it has been fun experimenting. I'd like to thank all of the contributors this month. Keep in mind that these are people who actively forage and use wild ingredients in their kitchens. Each month, they generously share their recipes and experiences in hope of inspiring you to do the same. 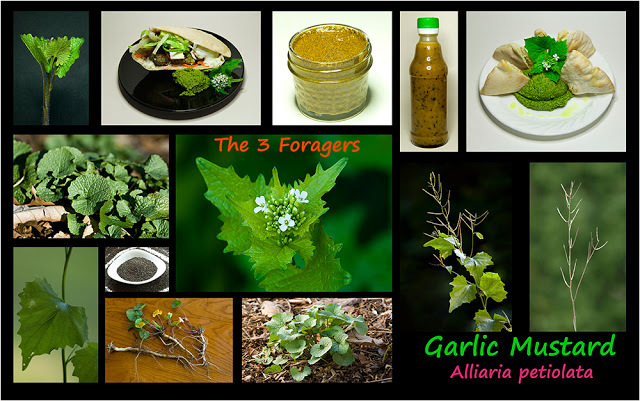 The 3 Foragers have shared an excellent post that describes how to identify garlic mustard, includes a photo collage of the plant, and includes several recipes for cooking with it as well. I'm most interested in trying their garlic mustard felafel. 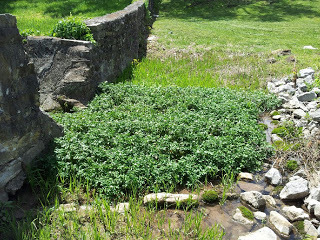 The Southern Forager found one of her foraging holy grails - watercress. She shares information about finding and safely harvesting watercress, as well as several recipes, including one for Shepherd's Pie with Watercress. As always, Green Gabbro is gonna give you the straight truth. 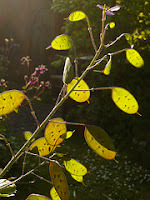 This month she's sharing one bad and one good experience with wild mustard plants. Her failure was with winnowing money plants. Don't be fooled, there is always something to learn from such experiences. Her success was a recipe for Egg Rolls with Dame's Rocket Flowers and Tahini. 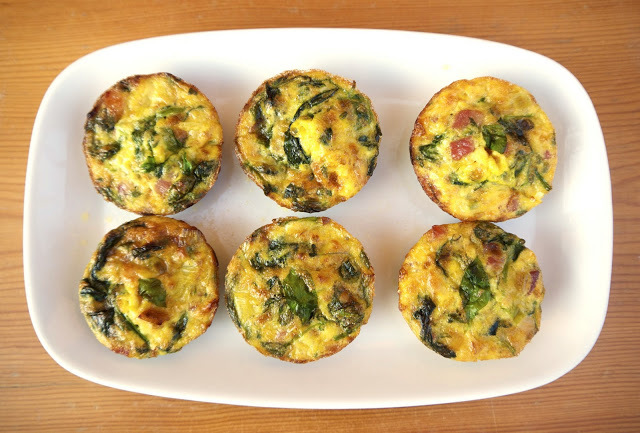 Wildcraft Vita has shared a simple formula for creating wild frittatas - in this case using garlic mustard and chickweed. For my money, Wild Food Girl is one of the great adventurers of the world when it comes to bringing wild foods into the kitchen. 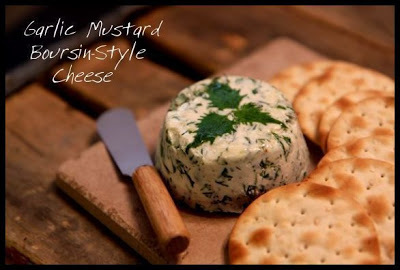 This year, she explored whitetop mustard in two posts, here and here, both with some fun recipe ideas. 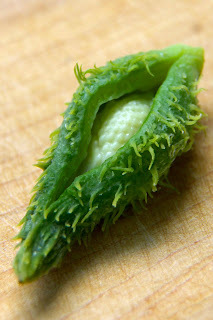 Also, don't forget to check out her recipe for honey mustard using pennycress seeds. 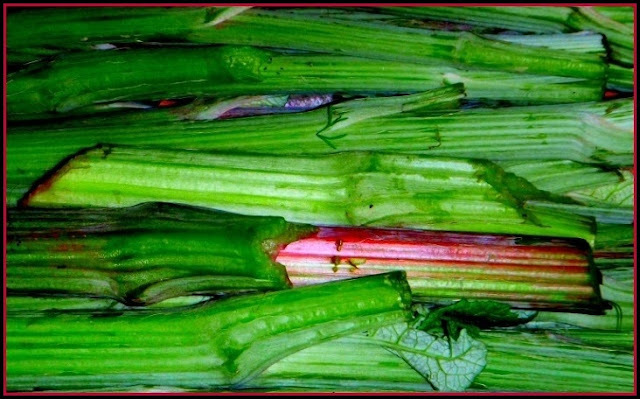 From me, you can find Garlic Mustard Boursin-Style Cheese, and Wild Mustard as Broccoli Rabe. Such a creative group. Thank you for putting this together. The contributors really are wonderful. Still so much to learn. I didn't know half of these things were mustard, let alone that I could eat them. One day at a time, one plant at a time, I guess. Thanks for the list! Exactly right, one plant at a time. Don't get overwhelmed. Darn, I was hoping for more recipes. 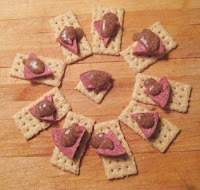 Keep in mind that Wild Things isn't just a list of recipes I've trolled for on the interwebs. The recipes that appear on the Round Up are submitted by people who actually use wild foods in their own homes. No matter if there are two recipes or 30, I'm excited to see them at the end of each month.